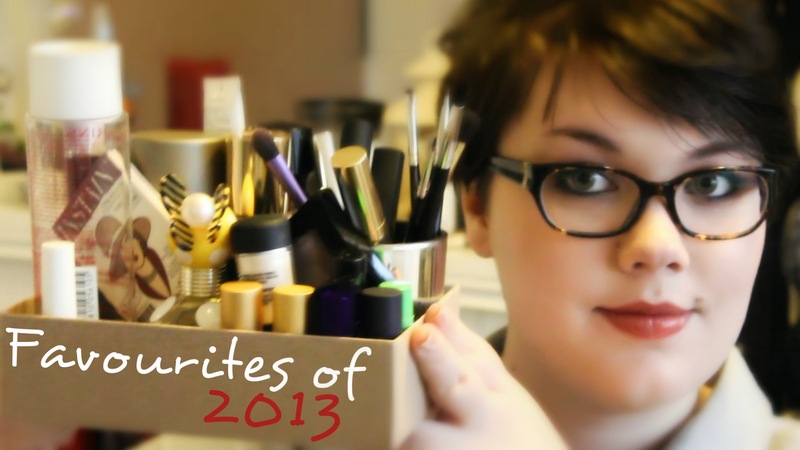 In the video I talk about all the beauty products that I adored last year. The rest of my favourites are in this post & it is going to be extensive. - one of my favourite makeup tutorials of the year. Not an exciting video but it resonated with me. I think I'm going to leave it at this but feel free to ask if you want to know my favourites in any specific category.